With the push for evidence-based medicine and advances in health information management over the past 30 years, the process of clinical decision making has changed significantly. However, new challenges have emerged regarding how to put the disparate data found in information management technologies such as electronic health records and clinical research databases to better use while at the same time honoring regulations and industry standards. González-Ferrer et al. discuss these problems and how they've put solutions in place in this 2018 paper in the International Journal of Interactive Multimedia and Artificial Intelligence. They conclude that despite the benefits of clinical decision support systems and other electronic data systems, "the development and maintenance of repositories of dissociated and normalized relevant clinical data from the daily clinical practice, the contributions of the patients themselves, and the fusion with open-access data of the social environment" will all still be required to optimize their benefits. The electronic health record (EHR) was originally built with improved patient outcomes and data portability in mind, not necessarily as a resource for clinical researchers. Beaulieu-Jones et al. 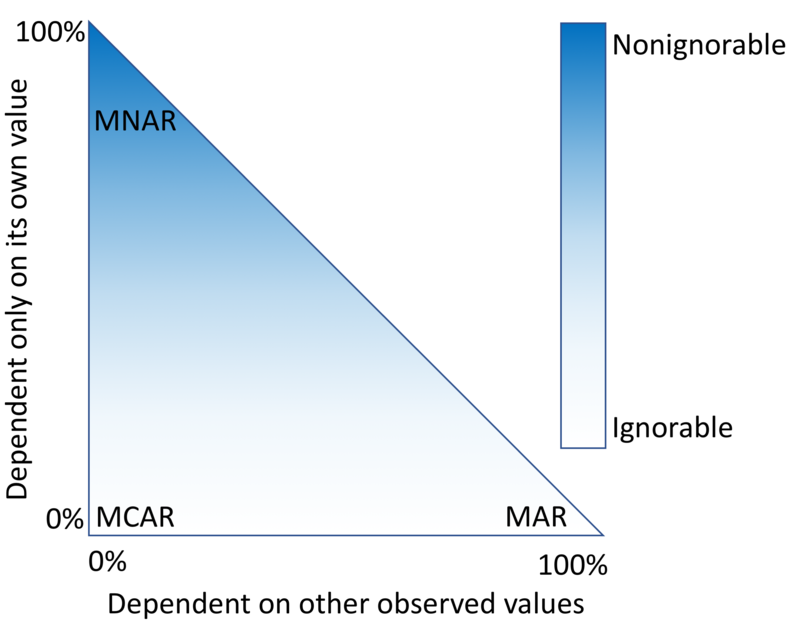 point out that as a result, researchers examining EHR data often forget to take into account how missing data in the EHR records can lead to biased results. This "missingness" as they call it poses a challenge that must be corrected for. 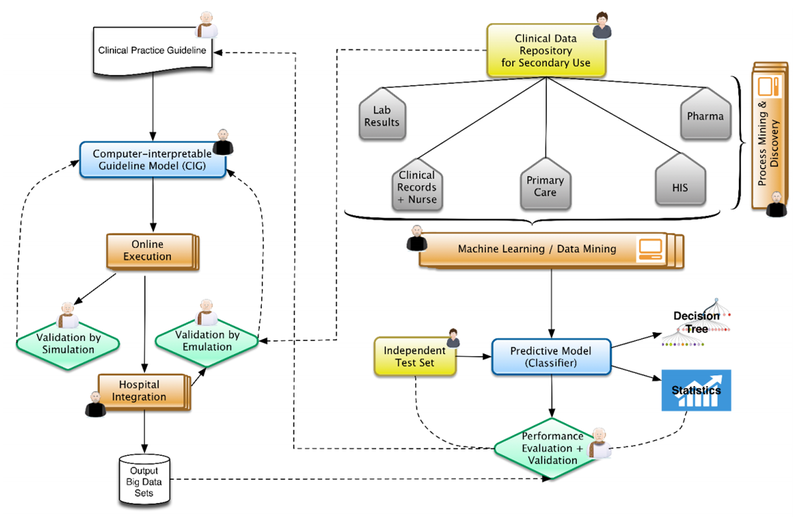 In this 2018 paper, the researchers describe a variety of correctional techniques applied to data from the Geisinger Health System's EHR, offering recommendations based on data types. They conclude that while techniques such as multiple imputation can provide "confidence intervals for the results of downstream analyses," care must be taken to assess uncertainty in any correctional technique. 02/28/2018 - Another Medical Device Recall - with very scary implications - do you see the Pattern?